It is popular for students to work in groups, complete a project or prepare for exams together. This is not a fashion trend but a real educational advance. Many studies have shown an interest in involving the group in education. For a student, it is effective and profitable in many ways: it increases motivation, develops critical thinking, helps to deepen learning and develops many skills. For example, it is a way of learning to listen and develop empathy and flexibility, and discover how to work successfully in a team. Firstly, you need to know what is the point. Prepare questions formulated differently and explore your answers. In such a way, you will see the nuances that can allow you to better target the correct answers on the day of the exam. Here are some commonly used verbs in exam questions: analyze, explain, study, characterize, comment, criticize, interpret, bring out true or false, compare, give differences and similarities, pros and cons, explain, evaluate, describe, list, define, specify, demonstrate, justify, discuss, examine, identify, name, Illustrate, clarify, give an example, clarify, prove, etc. You should develop good stress management strategies. For example, you can imagine yourself in the situation when you take an exam and try to feel every emotion in advance. It will help you overcome some difficulties during your actual exam. Also, one of the most important things to do is to start your exam preparation on the first day of the session week. 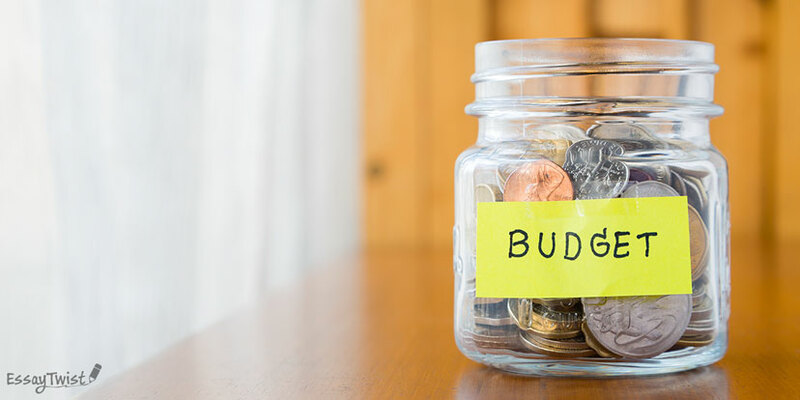 In fact, managing your budget is not just about balancing something with something because there are many ways to use your money, including managing your expenses. The way we manage our expenses has a lot more impact than most students think. Our expenses determine the meaning of our life, and they also have an economic, social and environmental influence. We understand that all these things may seem crazy to you, but when beginning your life as a student, you will come across all of this. 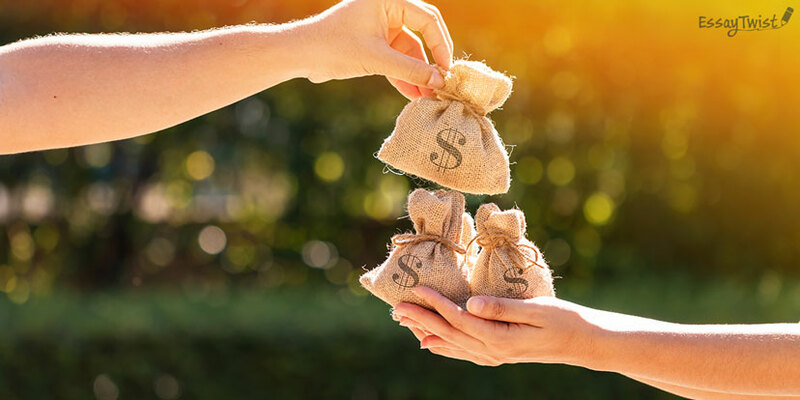 Hence, the first lesson is about understanding the fact that your budget is the balance between one side, your money (wages, parents' money, internships, pocket money, savings), and another, your expenses. Some people come to inflate their bank account (it is the "credit"), the others empty it, and it is the "debt". The basic principle is to balance both sides based on the rule that your flow must never exceed your credit. Otherwise, there will be a problem.